The Lake Hume Weir Resort just outside Albury in NSW was bustling over the Australia Day weekend with over 400 people from at least 70 families, drawn from twelve dioceses, attending the inaugural national conference of the National Association of Catholic Families. 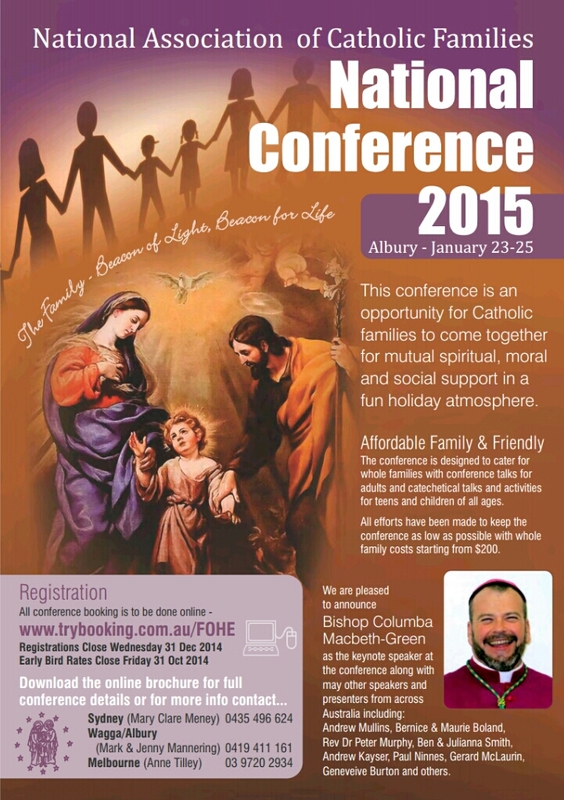 Sponsored by the Archdioceses of Melbourne and Sydney, the Diocese of Wagga Wagga, Catholic Super, Saint Mary MacKillop College, Albury, and St Patrick’s parish, Albury, the conference had talks, workshops and activities in streams for small children, teenagers and young adults, those discerning their vocation and parents. Holy Mass and all night Adoration however formed the centrepiece of this wonderful faith-filled weekend. The Albury conference was great! 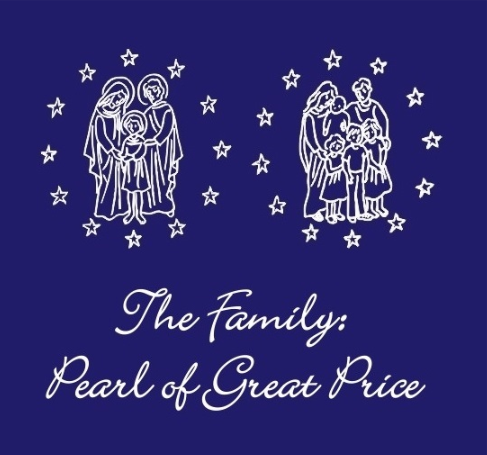 The speakers, the activities, Mass, Adoration, and of course all the other families – new friends and old. I really enjoyed the 2015 Albury conference, the talks were really enjoyable/informative, and I had so much fun meeting up with old friends, and even making some new ones! !